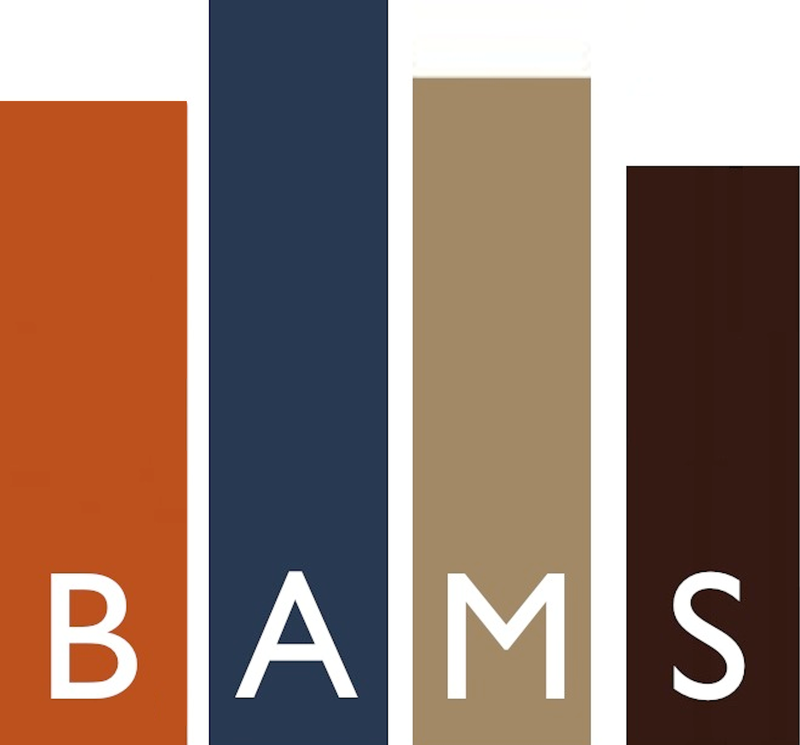 The BAMS Essay Prize is open to any member of the British Association for Modernist Studies who is studying for a doctoral degree, or is within five years of receiving their doctoral award. The closing date for entries is 30 September 2015. The winner will be announced by 31 January 2016. Essays can be on any subject in modernist studies (including anthropology, art history, cultural studies, ethnography, film studies, history, literature, musicology, philosophy, sociology, urban studies, and visual culture). Please see the editorial statement of Modernist Cultures for further information: http://www.euppublishing.com/journal/mod. In the event that, in the judges’ opinion, the material submitted is not of a suitable standard for publication, no prize will be awarded. Entries must be submitted electronically in Word or rtf format to modernistcultures@gmail.com and conform to Chicago style. Entrants should include a title page detailing their name, affiliation, e-mail address, and their doctoral status/ date of award; they should also make clear that the essay is a submission for the BAMS Essay Prize. It is the responsibility of the entrant to secure permission for the reproduction of illustrations and quotation from copyrighted material. Essays must not be under consideration elsewhere. Enquiries about the prize may be directed to Rebecca Beasley, Chair of the British Association for Modernist Studies at rebecca.beasley@queens.ox.ac.uk.